Manchester United midfielder Marouane Fellaini could be on the verge of securing a shock move to Paris Saint-Germain. 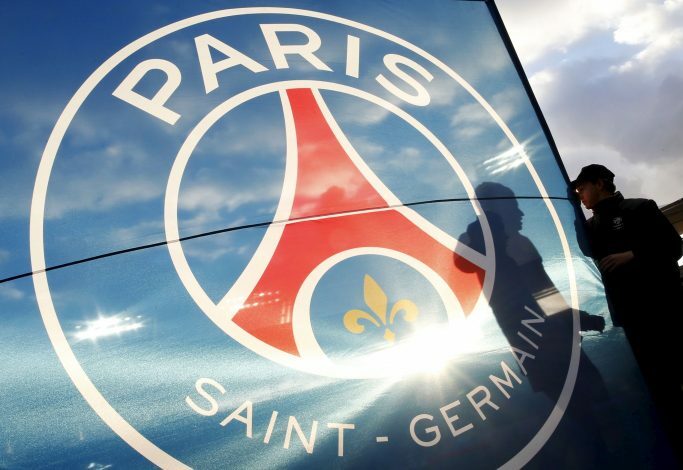 According to Bookmakers Coral, this bizarre transfer might genuinely be on the cards, as they have slashed the odds of the Belgian international moving to the French capital from 5/1 to 11/4. To keep hold of the player, United boss Jose Mourinho has already tabled an improved deal worth £150,000-a-week, as per Star Sport. However, the towering midfielder has straightaway refused to commit his future to the Red Devils. 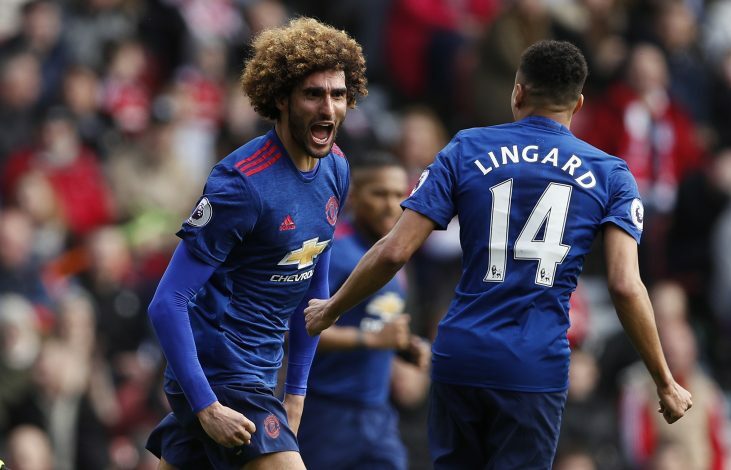 It seems likely that Fellaini will depart from the Theatre of Dreams come summer, and when he does so, he will face no shortage of parties looking to secure his services. Coral have added that along with the Ligue 1 heavyweights, Premier League sides Arsenal, Everton, and West Ham are also monitoring the 30-year-old’s current situation. The bookmakers have priced West Ham, managed by Fellaini’s former boss David Moyes, at 14/1, whereas the Gunners as well as the Toffees are outside bets at 25/1.